As a registered Sixt customer, you can benefit from advantages such as. Sixt Hilton office is located in the heart of Istanbul, close to Taksim Square, at the entrace hall of Hilton hotel. Major corporate headquarters and shopping centres, as well as,Hilton Convention Center ,the Congress Valley's Lutfi Kirdar Convention and Exhibition Center, Istanbul Congress Center and Cemal Resit Rey Concert Hall are just minutes away by foot. The Istanbul metro is only a brief walk from the Sixt Hilton office , and Ataturk International Airport is 15.5 miles or 25 kilometres and only 30 min away by car. The Sixt branch is located at the entrance of the Hilton Hotel, not inside. The address is: Cumhuriyet Street. The entry of Hilton Bosphorus Hotel, No: 50/C, Harbiye Sisli Istanbul. Our vehicles are ready in this parking lot. You can pick up your vehicle after opening your rental agreement contract in a short time and leave. You can find the information of the branch manager and his/her contact in your email confirmation and your text message. You can drop off the car you rent to near the enterance of Hilton Hotel. Please contact our reservation center, if there is a change in the return date and time that you have indicated in your contract. HGS must be carried in highways in İstanbul. Intra-city traffic is very crowded especially from 8 am to 10 am and from 17 am to 5 pm, which are working hours. The managment of the roadside parks are private in İstanbul. It is absolutely necessary to pay in the place where it is parked otherwise the parking fee and the penalty of it is sent to the plate number. Special for Multinet Members get %20 discount! Special for Passolig Members save up to %20 discount. Special deals for ZUBİZU members! Sixt rent a car was founded in 1912 in Munich, Germany, and started out with a fleet of just three vehicles. As one of the first rental car companies in the world and now over 100 years in the business, we have earned a trusted reputation as a global leading car rental provider. Always at the forefront of the industry, we were the first car rental company with a website and the first to accept mobile reservations. Today we are present in over 105 countries with branches in over 4,000 locations. You will be able to find our Sixt car rental services in almost every major city and tourist destination worldwide at convenient locations such as airports, train stations, cruise ports, and hotels. Expanding to the Turkey in 2008, Sixt rent a car is continually growing and broadening its services and fleet throughout the country. We look forward to offering affordable, premium car rental to more and more Turkey locations. 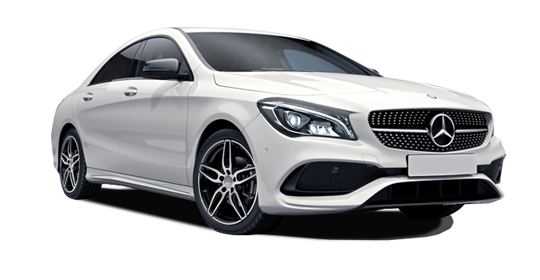 Our Sixt rent a car locations in Turkey we have an extensive fleet of vehicles on offer in a variety of styles. Whether on business or pleasure we have the right rental car to meet your budget and driving requirements. Choose from our large selection of up-to-date vehicles from some of the best car manufacturers in the world. 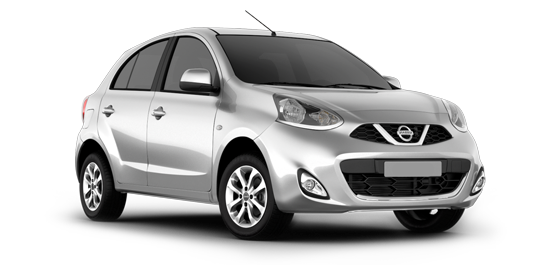 We have an array of compact cars, sedans, sports cars, convertibles, SUVs and vans. You can also customize your reservation with our deals on upgrades and extras. Include a child seat, additional driver, GPS and other options when you book ahead online or over the phone. Please take into account that we can only guarantee you to receive a vehicle in your chosen car category and not a specific model. Whether on business or pleasure, our top quality fleet features vehicles for just about every occasion. Sixt is one of the biggest car rental companies in Europe with over 1,500 locations in an array of popular European travel destinations. If you need a rental car at a European airport or train station Sixt will be there with an affordable solution to your mobility needs. At all our European locations you will be able to choose from a wide range of premium vehicles and services. Whether you need a GPS, child seat, an additional driver or insurance coverage, we can help you upgrade your rent a car with the right add-ons to cover your requirements. Sixt is looking forward to giving you the means to move independently about Europe in a vehicle that is perfect for your trip. Check out some of the most popular car rental locations Sixt has in Europe below. 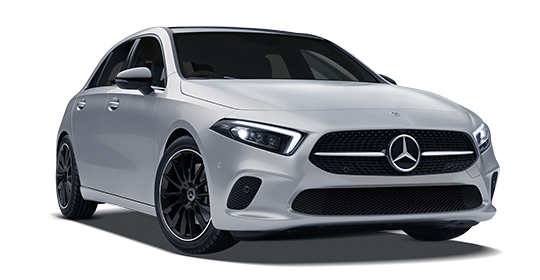 As we endeavor to give our customers the best possible experience we make sure to offer not only top quality car rental, but top quality customer service as well. When you rent a car with Sixt you will have 24/7 access to our roadside and customer assistance. As our agents are located in Fort Lauderdale you will always be speaking with someone inside the US. If you have any questions about our services, have an incident to report, or want to book a vehicle at any of our rental locations.